Thank you for purchasing Blue Apron gift card(s) from Costco. If you want to apply multiple gift cards, enter the first code here and complete the sign up process to redeem your first card. Login and then return to this page to apply additional cards. You can see the gift amount reflected in your Upcoming page by hovering over ‘Details’ on the right-hand side of your next scheduled order. For more detailed instructions on how to redeem your gift card(s), please visit our FAQ. 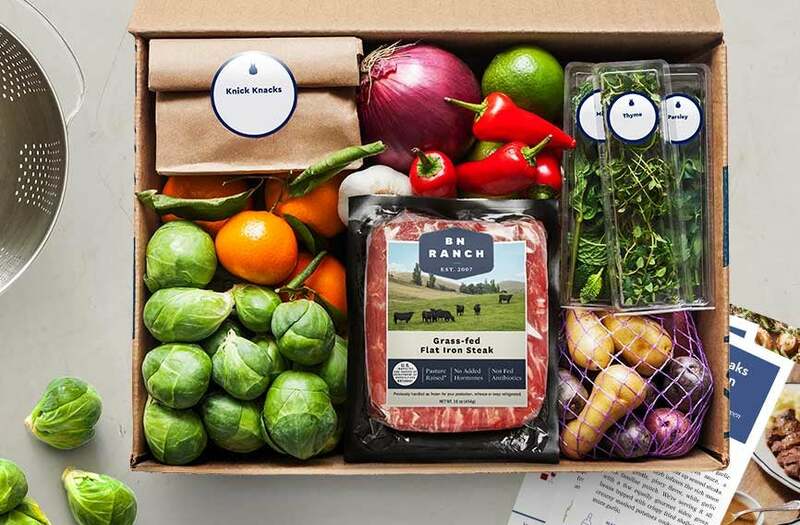 Blue Apron gift cards are subject to Blue Apron's Gift Card Terms and Conditions, which can be found here.